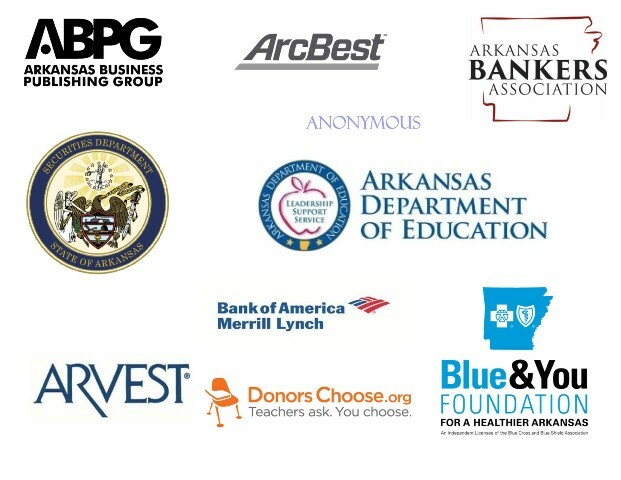 Economics Arkansas is truly grateful to our generous donors. If you would like to join this group by making a donation, click here or contact our office at 501-682-4230. Thank you! For a list of all sponsors who generously contributed $250 or more to our 2018 programs and events, please click here. For a list of all sponsors who generously contributed $500 or more to our 2017 programs and events, please click here. For a list of all sponsors who generously contributed $500 or more to our 2016 programs and events, please click here. 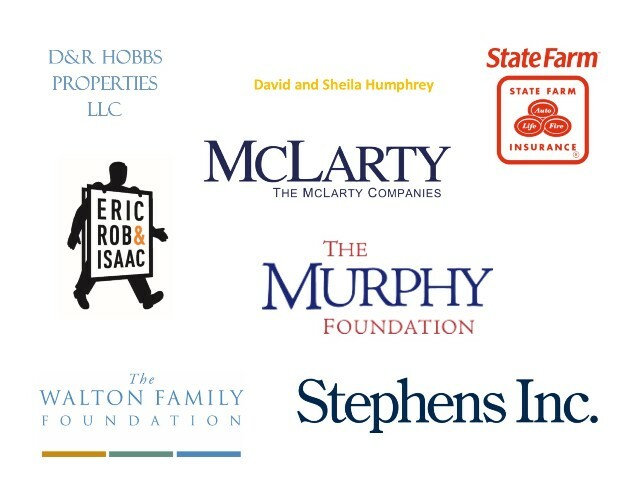 For a list of all sponsors who generously contributed $500 or more to our 2015 programs and events, please click here. LIFE Awards Luncheon on April 20, 2017, honoring Don Munro, Charles Nabholz and Robert Young III. 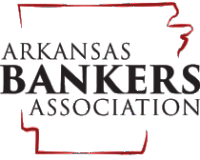 Excellence in Free Enterprise Luncheon on Oct. 27, 2016, honoring Governor Asa Hutchinson's long-standing commitment to free enterprise. Excellence in Free Enterprise Awards Luncheon on Oct. 27, 2014, honoring Mike Duke, retired CEO and president of Walmart. Excellence in Free Enterprise Awards Luncheon on April 10, 2014, honoring the legacy of Charles H. Murphy Jr. Excellence in Free Enterprise Awards Luncheon on Nov. 2, 2012, honoring the legacies of J.B. and Johnelle Hunt, Don Tyson and Sam Walton. If you'd like to become involved in some additional capacity, please visit our Volunteer Opportunities.